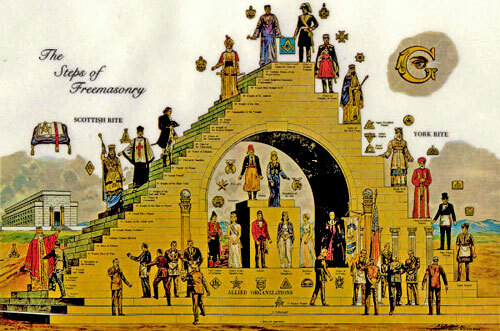 - Serpent Origins and The Real Origins of Freemasonry - from "The Forbidden Knowledge of Secret..."
- The Knights Templar - from "The Forbidden Knowledge of Secret Societies"
- The Knights Templars - from "Mystery Babylon The Great"
- ¿Chile Bajo Amenaza Masónica? 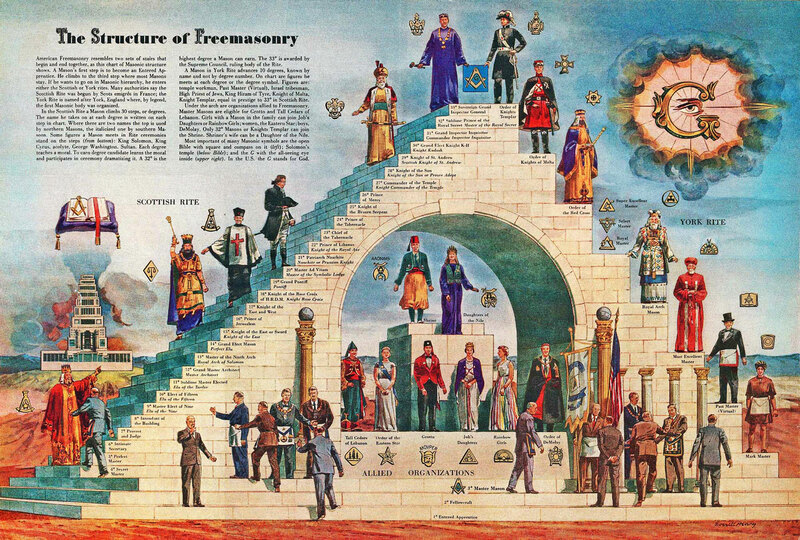 - La Proliferación del Control Biométrico... y el Extraño Programa "Masonic Chip"
- Plan Maestro para la Supra-Colonización del Continente Andino - "América"
- Preparing for World War III in 1925! - The Coming "Brain Chip"
- Were George Washington and Thomas Jefferson Jesus Mythicists?